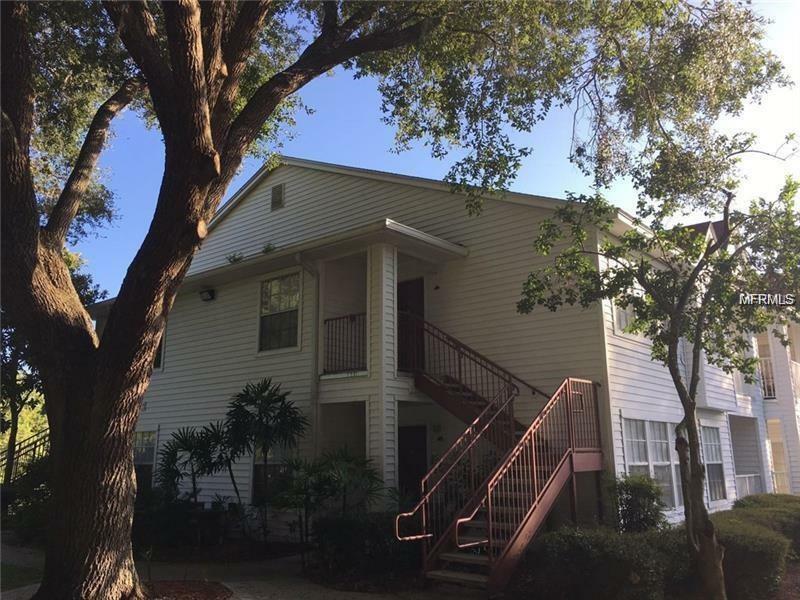 Very nice 2 bedroom condo 2 bathrooms with an Amazing location right next to International dr, 2 miles from Sea World and Premium Outlet, Convention Center, Walmart, Dr Phillips Hospital are only 10 minutes away. Partial Furnished with 2 Queen beds, coach, breakfast table and 4 chairs. Washer and Dryer in place. Vacant, see it and apply today.